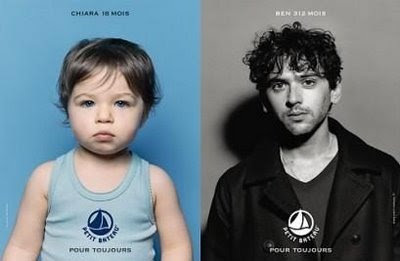 La Mom - an American mom in Paris: Petit Bateau Rocks! 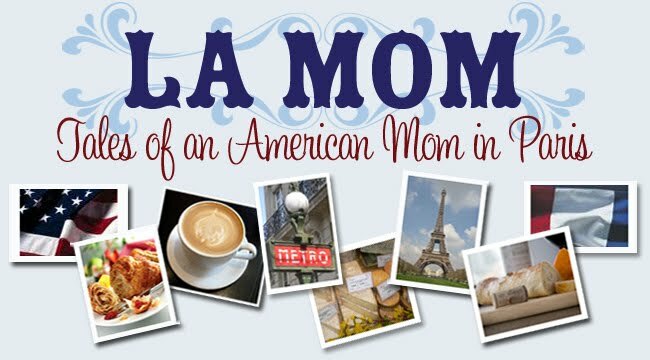 Sometimes La Mom tries to recapture a little of Life B.C. (Before Children). Back in my swingin’ célibataire days in Paris, L’Amie and I burned up the dance floors at Castel, Maxim’s, and Mandala Ray. Nowadays the best I can do is to crank up my iPod, grab the French Fries and shake it like it’s 1999. Not as glam as Le Baron by a long shot, but hey, I’ll take what I can get. 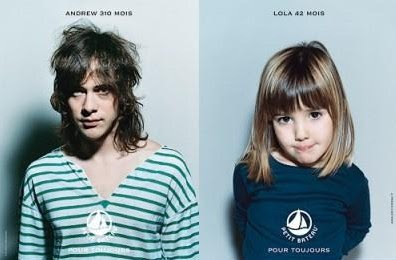 Translation: Andrew, 310 months, Lola, 42 months, Petit Bateau forever. Adorable and very smart campaigning! I love this brand for both me and my kids! What a creative ad. That would definitely get my attention =). Too cute. So adorable (the model not the child, just kidding!) I love Petite Bateau! Very great campaign! Thanks for sharing!